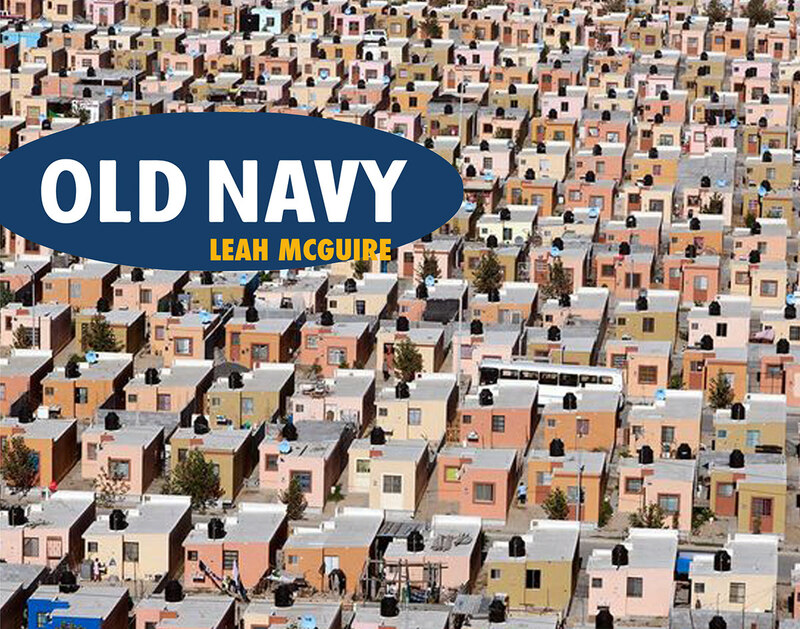 Project done for Old Navy. 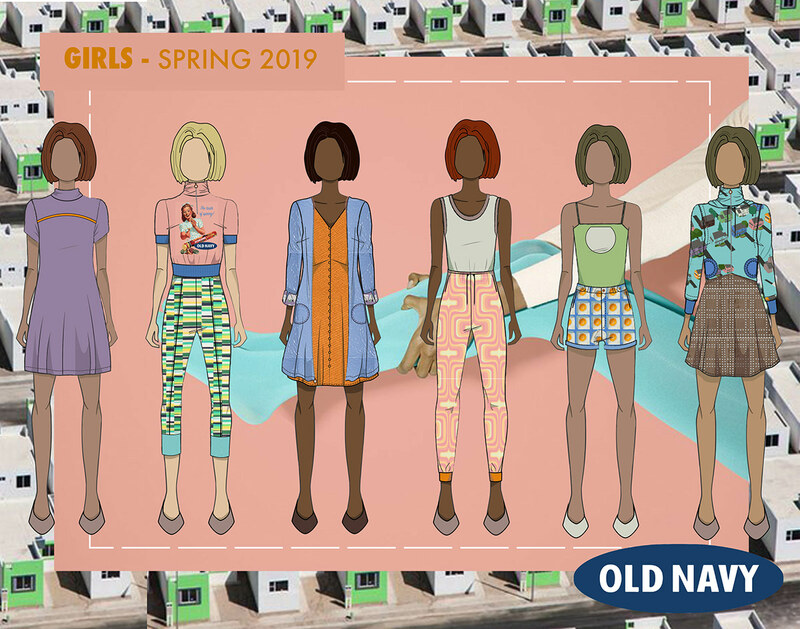 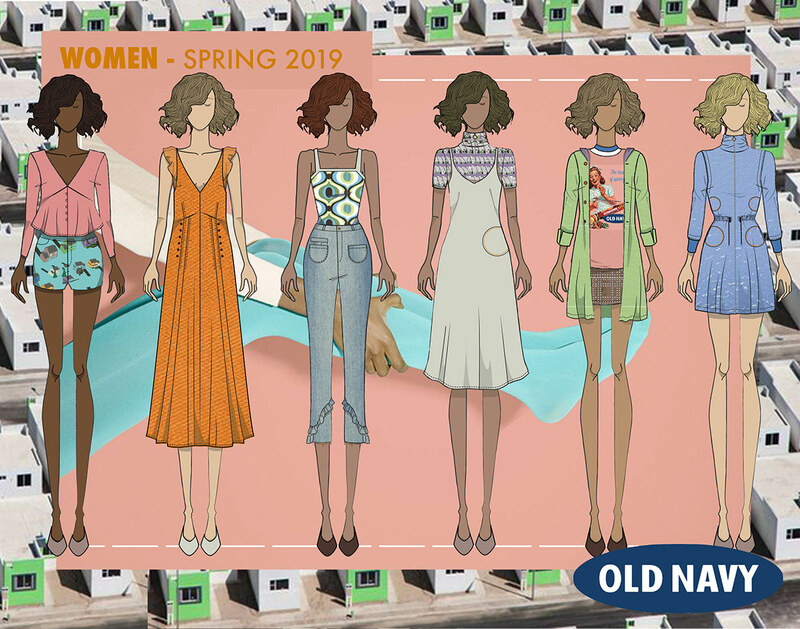 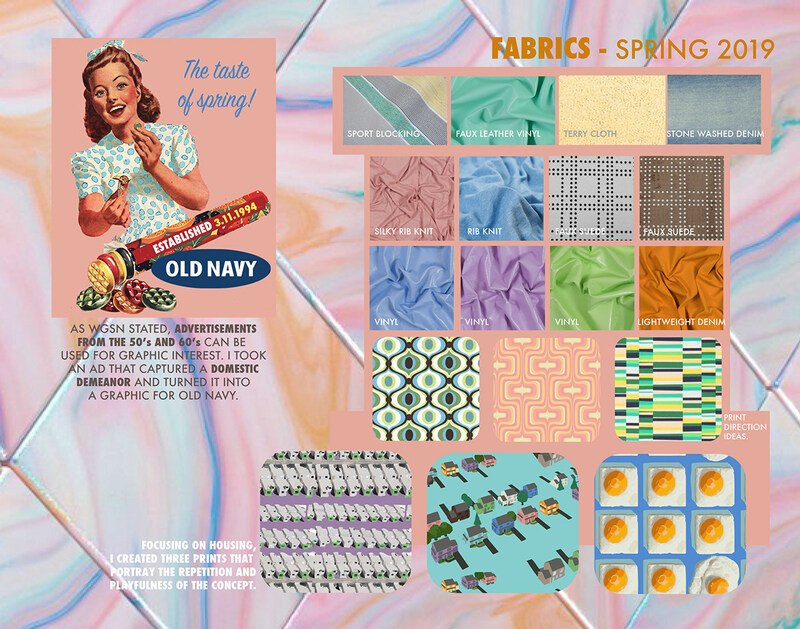 Using an upcoming trend for Spring 2019, create 6 head to toe fashion looks for two Old Navy customers. 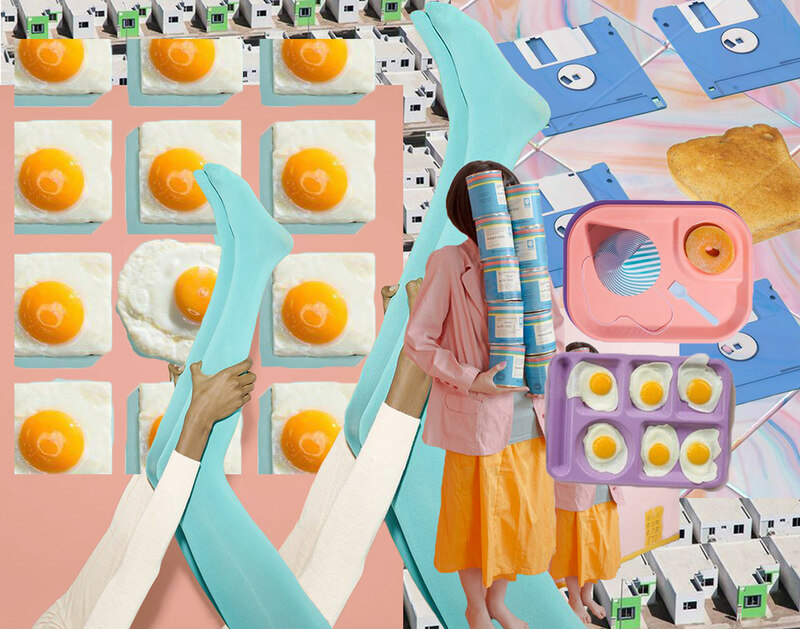 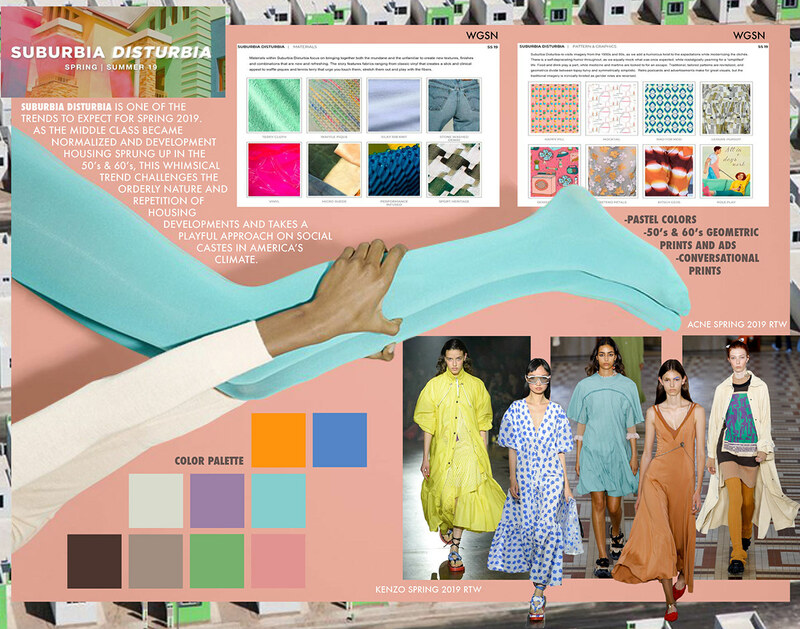 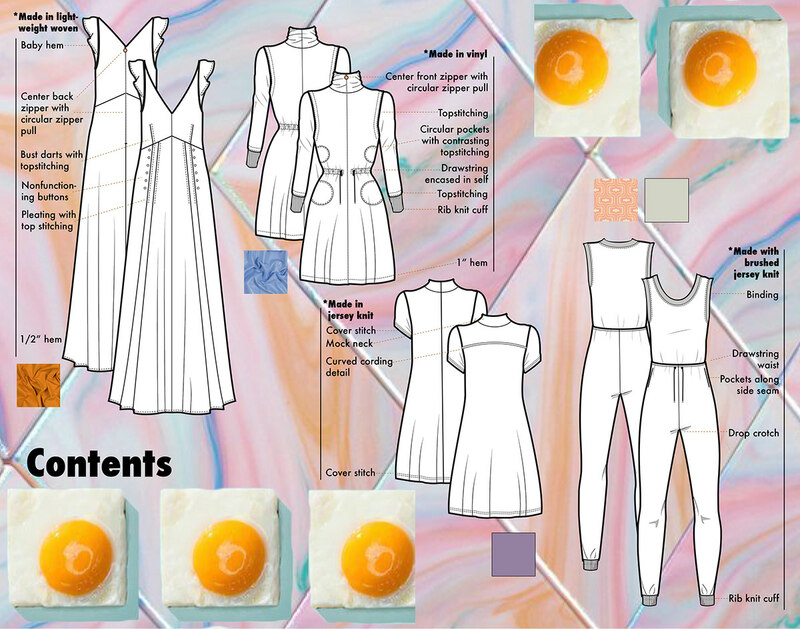 Included: concept, trend research, color research, fabric research, print direction, custom made prints, custom made graphics, computer aided illustrations, technical flats and callouts.